There is without a doubt no shortage of data for each action you take in your marketing campaigns, nor is there a lack of tools to help you measure them. The problem is, some metrics aren’t as important as they look. Vanity metrics include data such as social media followers, page views, subscribers, and other flashy analytics that are satisfying on paper, but don’t move the needle for your business goals. They offer positive reporting, but no context for future marketing decisions — something actionable metrics can do. The obvious metrics won’t tell you this — you’ve got to dig deeper. 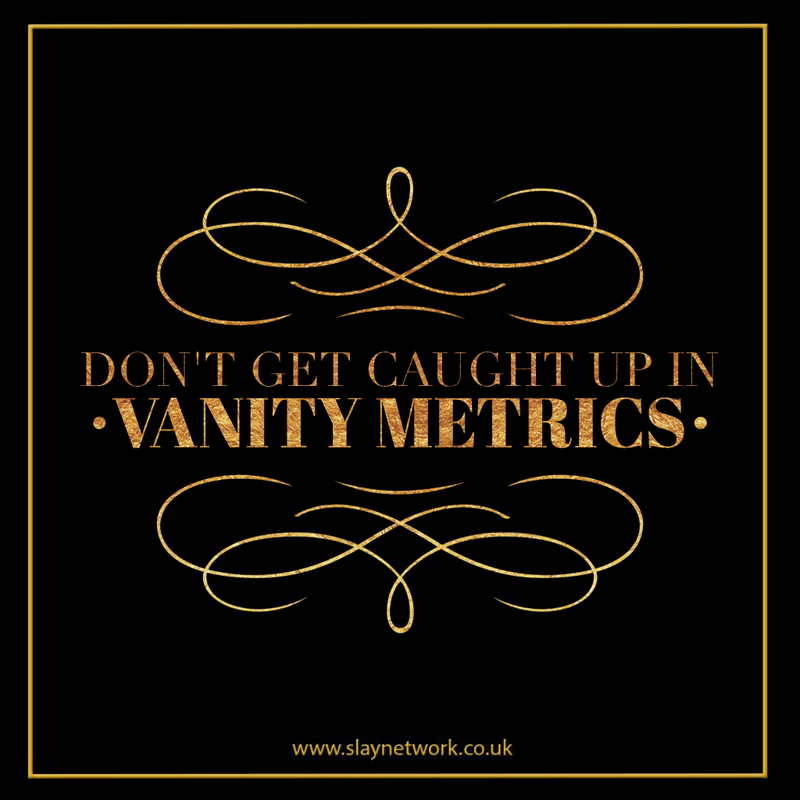 Here are five vanity metrics you should stop obsessing over and the actionable metrics you should track instead. So, regardless of how many people have clicked “Like” once they’re on your brand’s Page, the vast majority of them never return to the Page itself and never see the content in their newsfeeds. Instead, use Facebook Insights, Facebook’s free analytics tool, to check which posts generate the highest level of engagement — this includes comments and shares of specific posts. On Twitter, it really shouldn’t be about the number of followers you have. People typically follow random accounts for reasons unrelated to their actual interest in them. Many users, for example, follow you because they want you to follow them in return — and if you don’t, you often lose that follow days later. * Who is engaging? Add a “+” to the end of any bit.ly link or check our free tool, WhoTweetedMe.com, to see who retweets your content and identify influential followers. * What do your followers talk about? Use Cadmus to check out their most shared links. This indicates you’ve established yourself as a thought leader and have created great content — both good first steps in an inbound marketing plan. But page views don’t indicate where these views are coming from, if they answer a reader’s questions, or even how long he or she spent on that page. Bounce rate is the percentage of people who visit one page on your website and leave without clicking further into the site. In other words: high bounce rate = bad. Keep readers’ attention with a good call-to-action (CTA), as well as links to other content and other parts of your site. 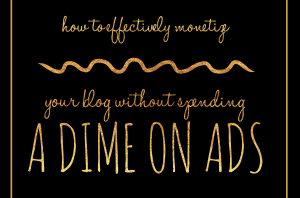 A declining bounce rate is a great metric to report because it suggests your blog is growing in its interest to your visitors. Instead, track how many users return to use your product each day. These are called active users. In Google Analytics, metrics like visitor loyalty and visitor recency are helpful, depending on your product. As for ecommerce, measure repeat customers and retention. Zappos, which sees more than $2 billion in annual revenue, gets 75% of its salesfrom repeat customers. In addition, track which content drew in leads that converted to qualified contacts or even customers — as well as what actions those leads took on your website before they converted. You can monitor this information a few ways, such as adding tracking links to your CTAs so you can see where a user came from as they moved through the conversion path. Rinse, lather, repeat. Of course, don’t just throw all of these vanity metrics out at once. Before you add or erase certain data from your marketing analytics reports, make sure you and your team have defined your goals and the data points you’ll use to measure whether or not you’re achieving them.